As the international competition becomes fierce and compulsory, education reform goes further, every country in the world pays more and more attention to the improvement of educational competitiveness. And the educational competitiveness is represented in various aspects, one of which is learners’ academic achievement. 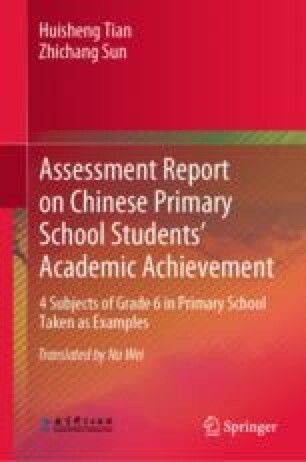 The academic achievement survey of primary school and secondary school students is an activity, based on some standards, to collect the data about learners’ academic development level and to judge values.